Lilac Realty loves supporting the YWCA and have since 2015. They do so many amazing things including helping women and families in transition, Orange Crush Swim Team, fighting racism and so much more! Priority registration for the 2019 Orange Crush Swim Team has begun! The YWCA Orange Crush swim team seeks to promote each swimmer’s personal best in a team-oriented and fun environment. 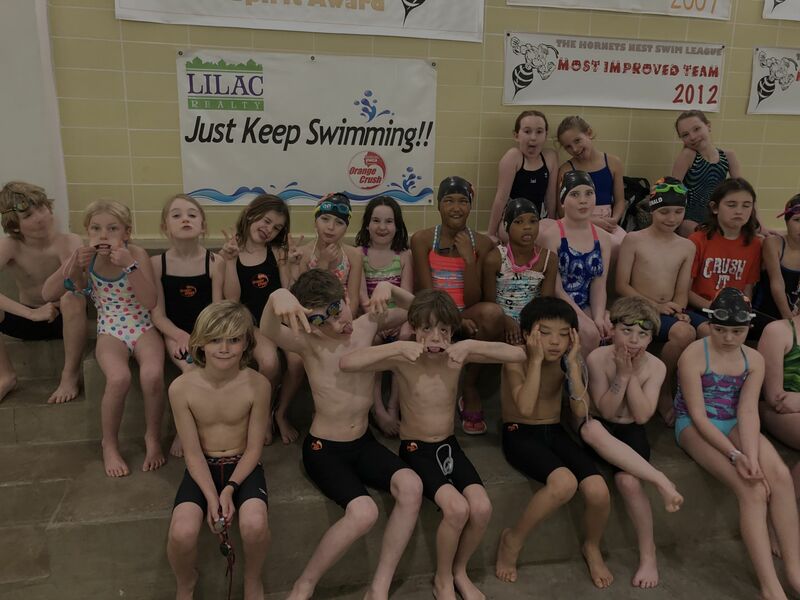 Our coaches are committed to developing strong swimmers through quality instruction while encouraging each child to improve at their own level. The team is for boys and girls, ages 5 -18. Minimum requirement is the ability to swim 25 yard front crawl (freestyle) and 25 yard backstroke within 2 minutes. Practice will take start January 7 and end March 7 – see specific practice days and times on our site. There will be a parents meeting and bathing suit fitting on Thursday, January 7 at 6pm. Priority Registration is for previous swimmers and YWCA members ONLY. The YWCA Member rate is $210 and the Non-Member rate is $235. There is also $25 off for Family Memberships and $20 off for ages 5-6. You can register online or download the registration form to bring to the Front Desk ( at the following times: Mon-Fri 7:30am-8pm, Sat 8:30am-4pm, and Sun 1:30pm-4pm). Registration will remain open until December 15 or until the team is at the maximum registration capacity.